The Improv was designed to be an ergonomic star with adjustments that allow anyone to tailor the chair to their individual needs. These adjustments include seat height, back height, seat depth, air lumbar and tilt tension. This particular Improv chair comes in green fabric and a black shell. Check out our lightly used selection. 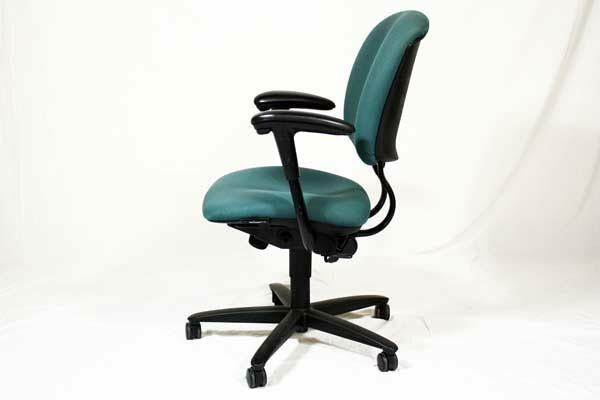 of green ergonomic fully adjustable task chair. 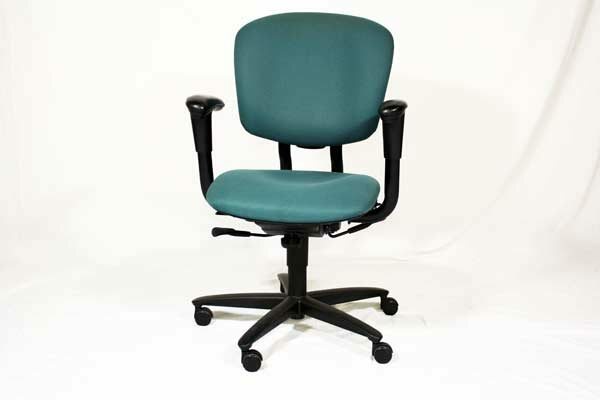 Looking for a used green ergonomic fully adjustable task chair in Orlando? We have cheap pre-owned Haworth fully adjustable task chairs, in green ergonomic, available at our air conditioned showroom. 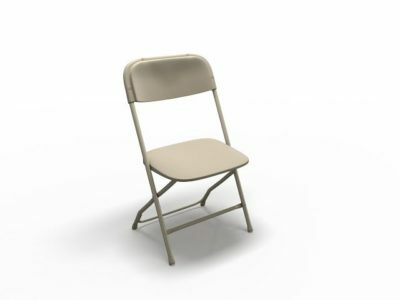 We are your used task chair furniture dealer! 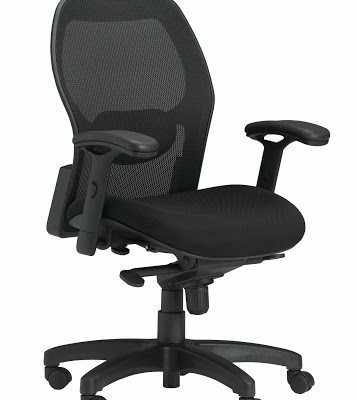 Office Liquidation is your cheap office furniture dealer for cheap pre-owned fully adjustable task chairs.